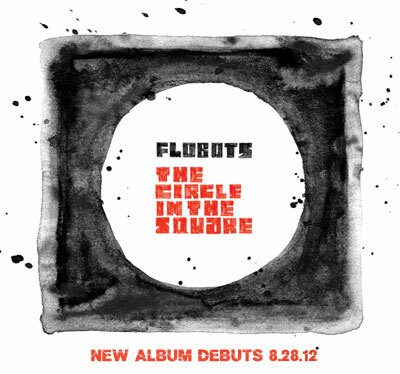 the9elements.com - We in conjunction with Cornerstone are giving away free copies of the upcoming album from multi-genre group Flobots titled "The Circle In The Square", which drops August 28th. The album features their lead single and title track. To enter the contest, like us on Facebook, and answer the question on our Facebook page, which will ask you to name all the members of the group. Winners will be selected at random. Good luck!